This is a unique type of liability insurance designed for warehousemen. 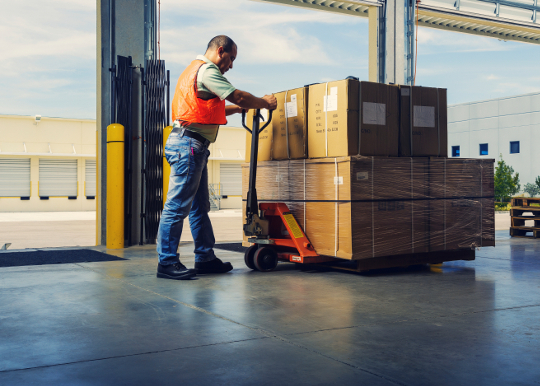 The policy responds in the event that the warehouse operator failed to exercise reasonable care in the handling and storage of a customer’s goods. Damages may be limited via a loss limitation agreement between the warehousemen and customer.